Prayers and gifts from Missouri Baptist churches to the Annie Armstrong Easter Offering provide support for more than 5,000 missionaries through the North American Mission Board of the Southern Baptist Convention. 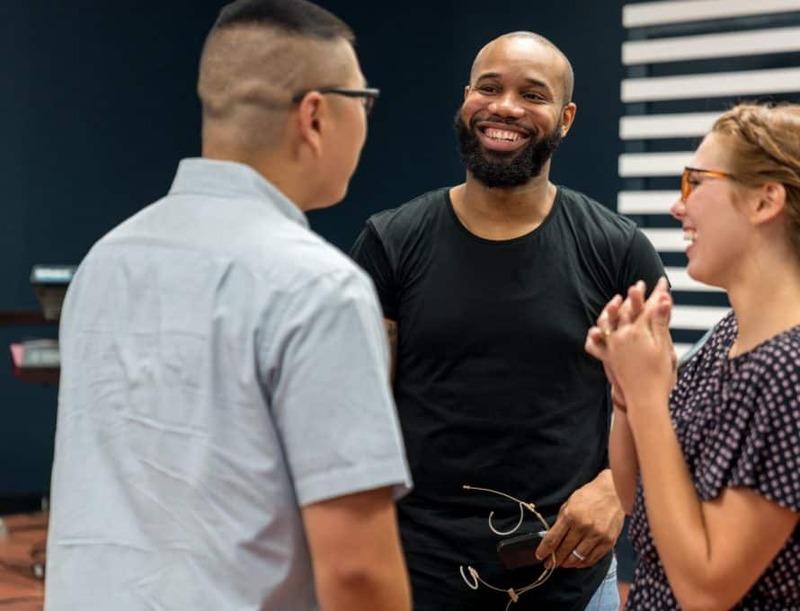 Every dollar given goes to train and resource more than 5,000 missionaries involved in church planting and compassion ministries who share the life-transforming gospel of Jesus Christ across the United States, Canada and their territories. In addition to resources available at www.anniearmstrong.com, WMU offers relevant mission-related discipleship materials for preschool through adults, which can be previewed at the website, www.mobaptist.org/wmu. WMU wants to encourage all believers to learn about missional living, how to apply the power of prayer, to give to missions and to serve.